Rustic hand sketched wedding elements set. 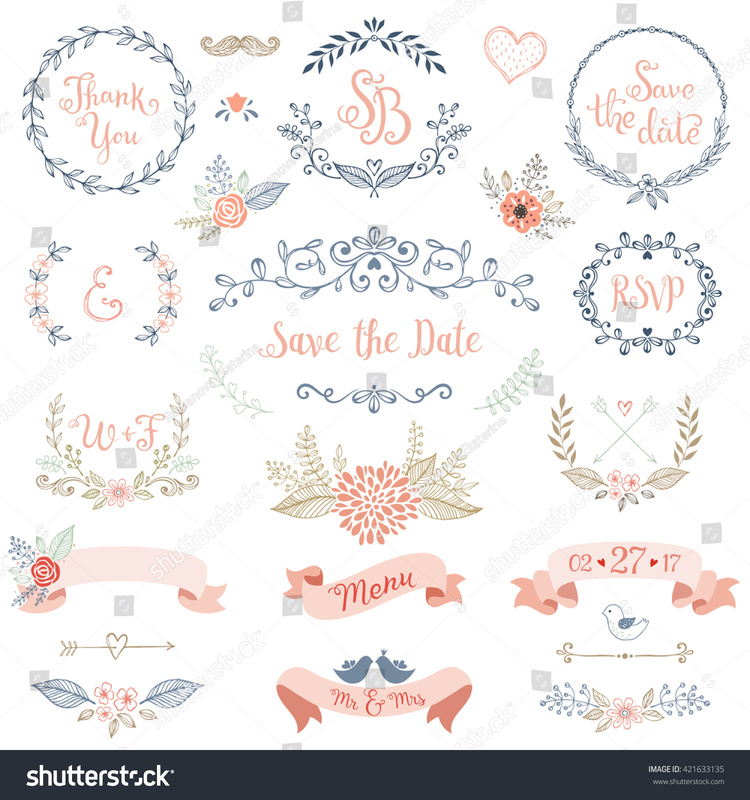 Floral doodles, branches, flowers, birds, laurels, banners and frames. Good for Save the Date cards, Wedding invitations, Thank You cards and RSVP cards.